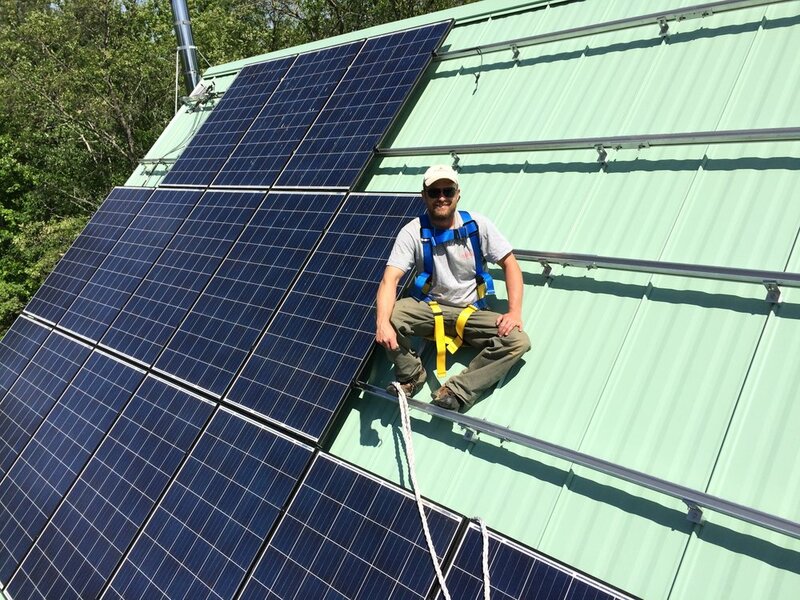 Our vision is to help increase Maine's energy independence by reducing our need for fossil fuel produced energy. Through the installation of solar electric systems and their natural counterpart, the electric heat pump, we can now make "net-zero" homes and businesses a possibility! Here are some of the most frequently asked questions. Please call or email us today with your questions! We offer solar electric grid-tie, off-grid and hybrid back-up systems, as well as, heat pump installation and service, for both residential and commercial customers. We use high quality solar components such as Outback, Xantrex, SMA, Solar Edge, and Rolls Surette. We install heat pumps for both commercial and residential customers. View some of our amazing examples of solar and heat pump installations at work today! We look forward to working with you soon.